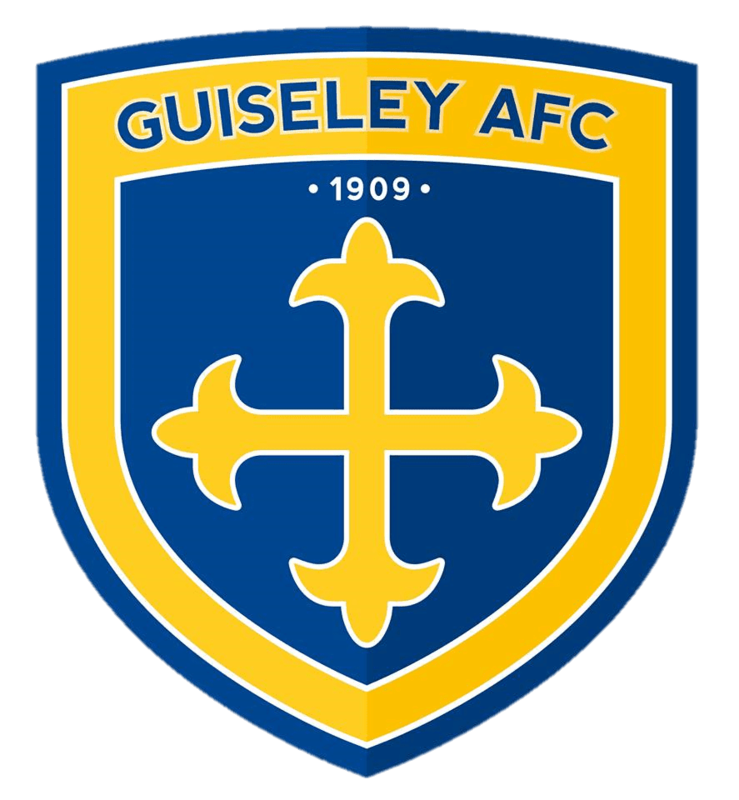 Guiseley avoided a potential banana skin courtesy of James Walshaw’s 78th-minute individual effort that proved to be the difference between the two teams. Having survived an early onslaught that saw Steve Drench make two good stops, the Lions then dominated much of the possession but were unable to find the breakthrough. The nearest they came was Andy Holdsworth’s super shot on the turn that flew just over and Danny Ellis’s looping header that bounced off the top of the bar. Despite the introduction of Jack Rea, Nicky Boshell and Josh Wilson after the break it was the home side who looked the more likely to score, as the Lions found themselves under pressure and failing to retain possession. Drench clawed Matty Kay’s effort out of the top corner, and when he was beaten, by Neil Reynolds’ header, the ball came back off the underside of the bar to spare the visitors’ blushes. Shortly afterwards, a breakaway down the left orchestrated by the Boshell brothers found Walshaw facing Luke Atherton, and as the talismanic striker shimmied past the defender he unleashed a left-foot shot across Lee Dovey that left the home keeper with no chance. It was enough to put the Lions into Monday’s Third Qualifying Round draw, with ties to be played on Saturday 6th October.